Nature goes to sleep during winter months but that certainly doesn’t mean you can’t enjoy the beauty of flowers and plants during this time of the year. Winter-blooming flowers will keep you happy until the first wave of spring flowers comes. Check the following list and add some colors to your home with these beautiful blossoms. 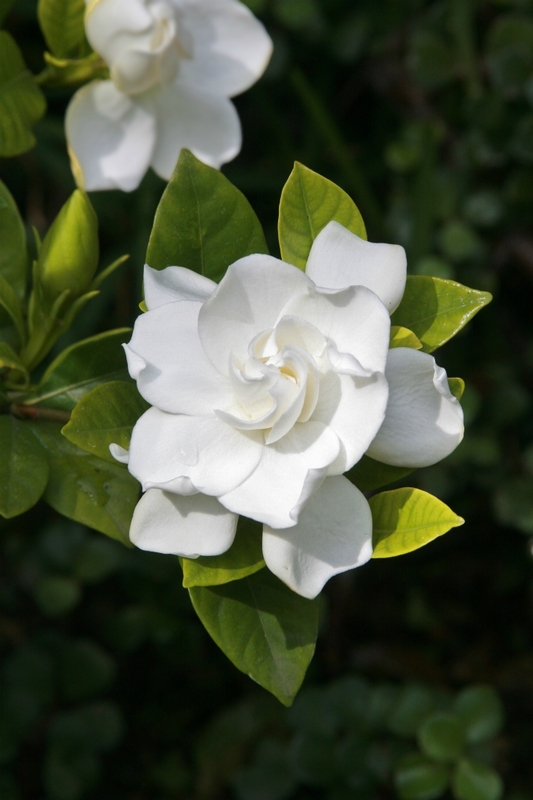 Normally we are used to see gardenias outside but they can also be potted or stored inside during the winter months. You have to keep them in a sunny but cool spot. In order to keep them growing and blooming they will also need some humidity. 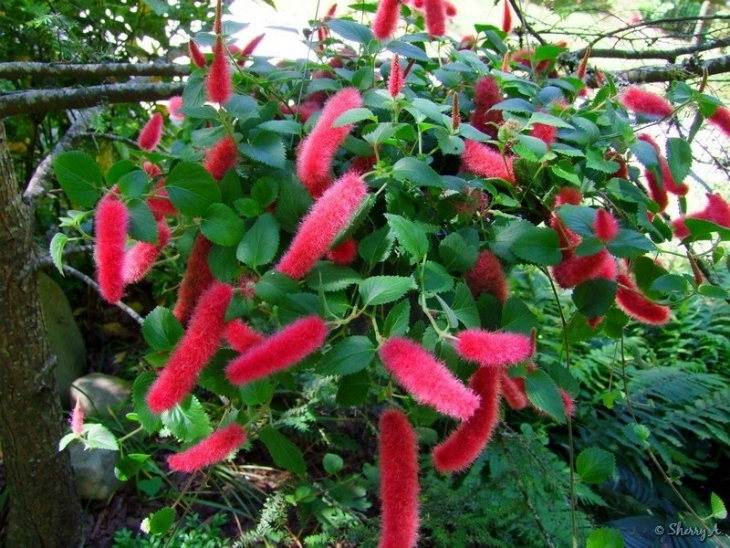 Chenille plant is perfect for pot planting. It can reach twelve to eighteen inches in length and up to one inch in width. The plant likes warm temperatures and high humidity. It will also thrive better in bright light. Keep it out of reach of children and pets because it is mildly toxic. This plant is great for indoor planting. Under right conditions, Shrimp plant may bloom whole year. It likes bright light with some direct sunlight and grows well at average room temperatures. You can also put it in a hanging basket. 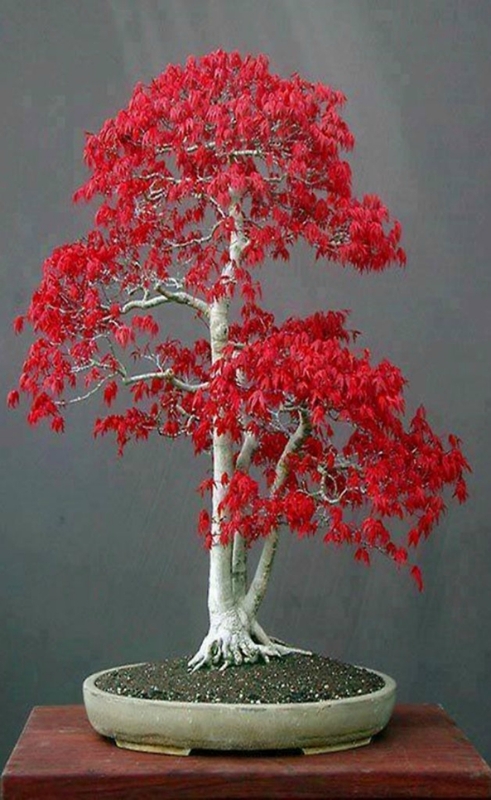 Bonsai looks like a small tree in a pot which is literal translation from Chinese and Japanese. This plant which is not the most easy one to grow, needs enough water every two or three days. You should also place it in a place that receives a lot of sunlight but it needs some shade too. 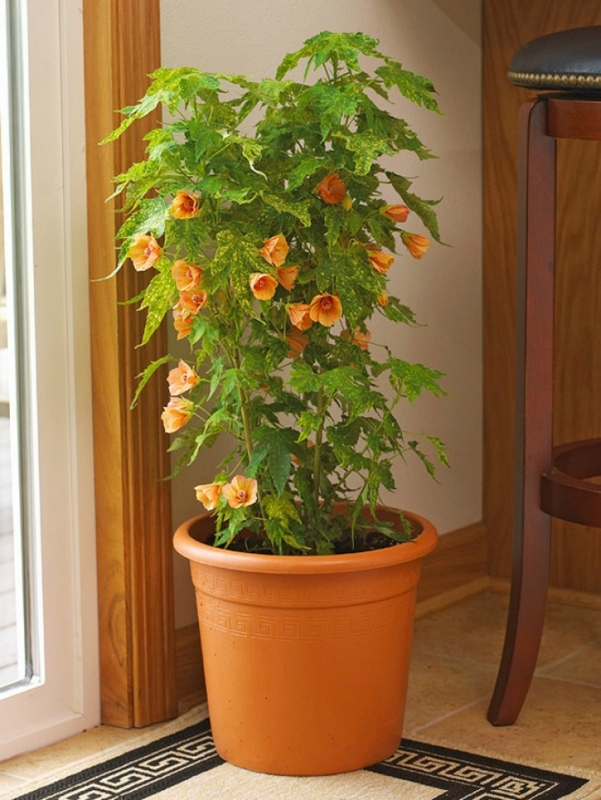 Flowering maple will bloom almost whole year if you take care for it properly. 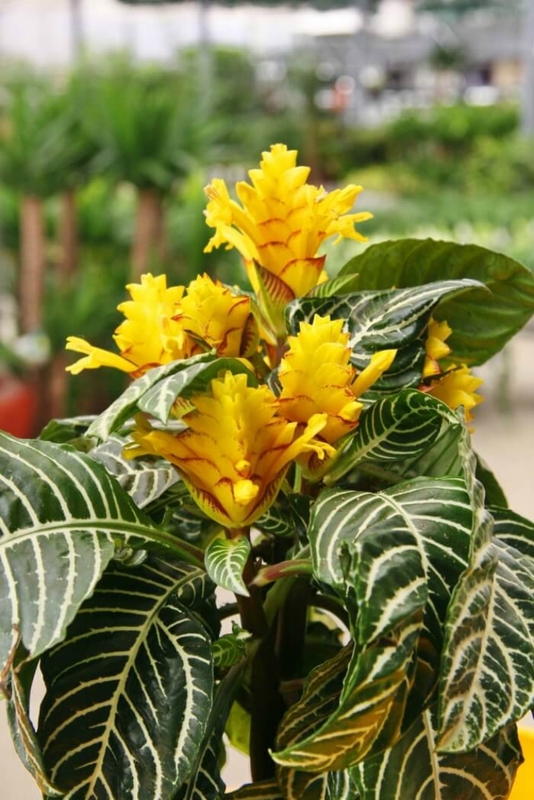 This tropical shrub grows well in regular home temperature and can even tolerate temperatures as low as 50 degrees. In the winter you can water the plant only once per month. African violets are one of the easiest indoor plants to grow in you home. 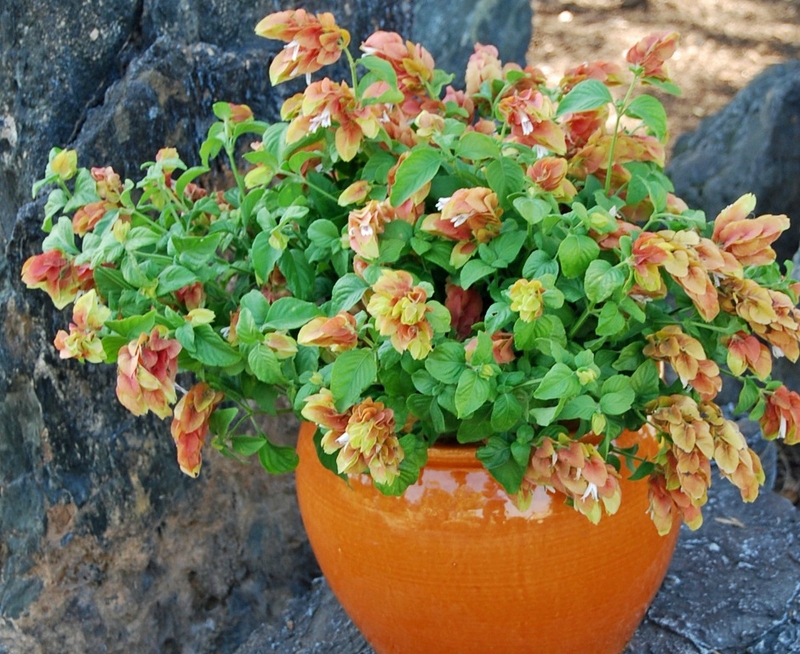 The plant’s beautiful flowers vary in color and will bloom whole year with only minimum care. 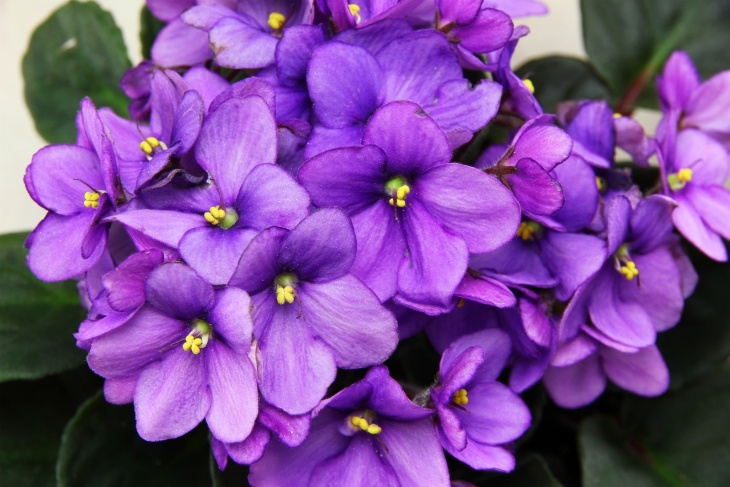 You can find pink, white, purple, lavender, or even bicolored violets. Place this plant in a sunny spot to get the most out of it. 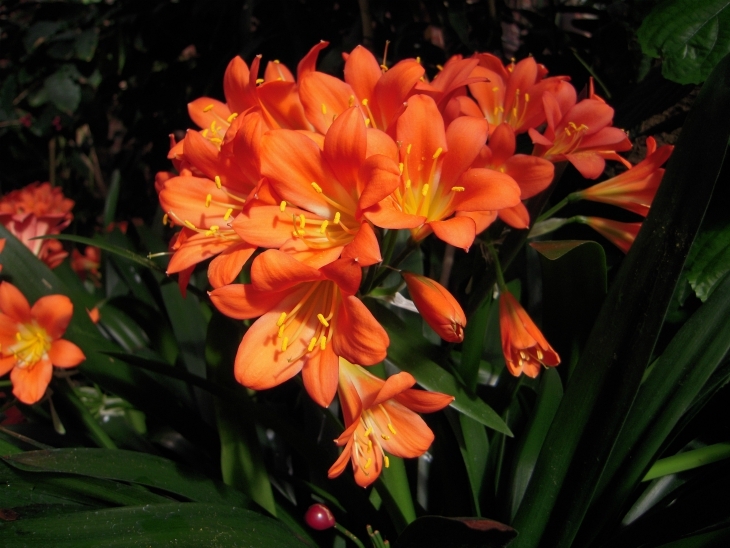 Kaffir Lily also known as clivia is flowering indoor plants that needs cool and dry conditions in order to survive. It grows up to 18 inches and thrives best under bright light but doesn’t like direct sun. Keep soil evenly moist. 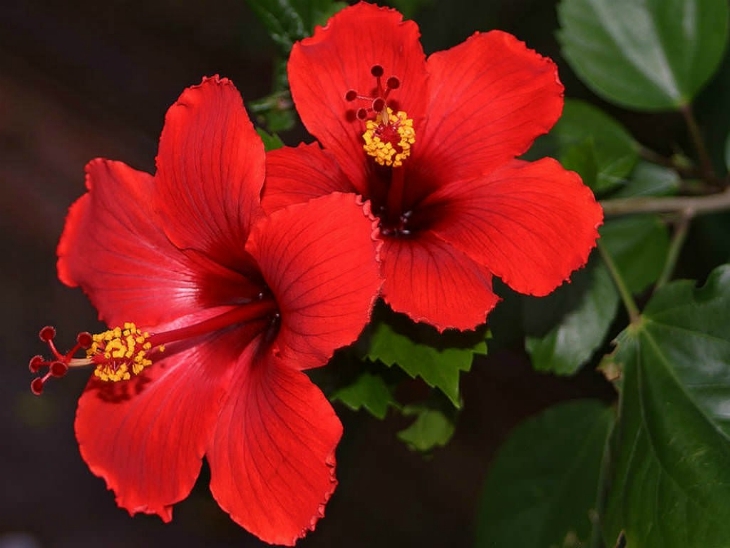 Hibiscus has some of the largest blooms of any indoor plant. Flowers can reach more than eight inches wide. Normally it blooms from late spring to late fall but it is also possible in winter. Hibiscus plant likes bright light and warm temperatures . Zebra plant normally doesn’t live longer than a year but it can easily be propagated each year. This flower looks interesting even when it is not blooming with beautiful bright yellow flowers. If the soil is too wet or too dry, the plant will wilt, so make sure to water it properly. 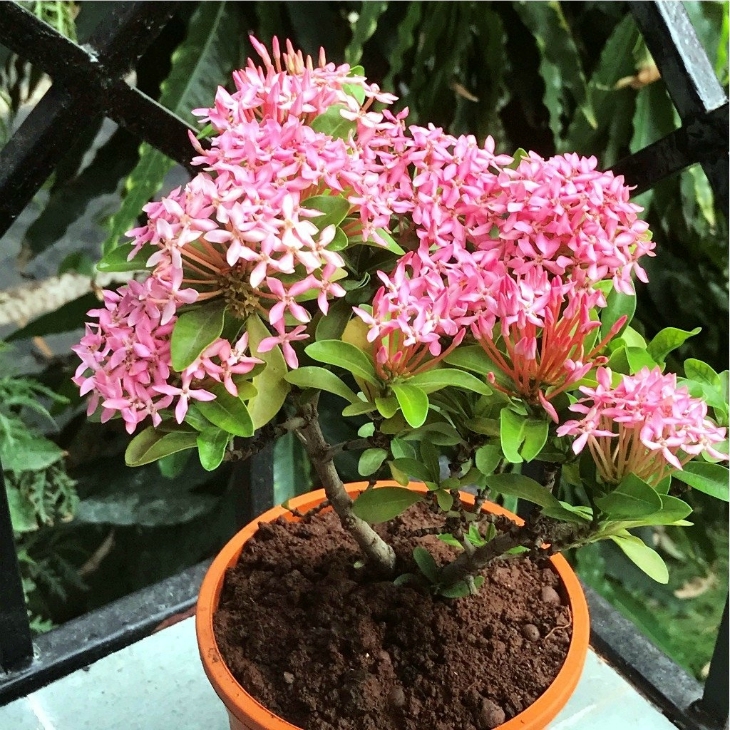 Ixora is a great choice if you have enough space. The soil should be continuously moist, but reduce watering during the winter. The plant needs place that receives enough sunlight and an environment with very high humidity. Temperature should be above 60 degrees Fahrenheit.